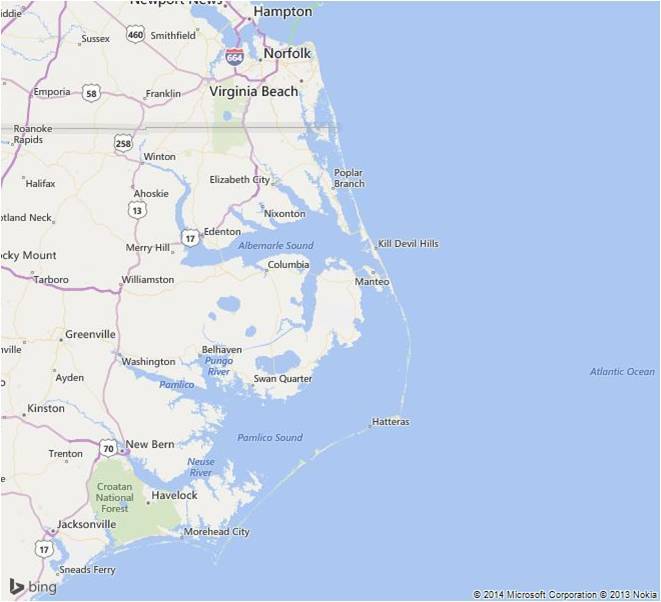 Locations | Capt Tony's "Walkingangler.com"
In this section you will find many of my “go to” places to fish on the Outer Banks. These places include many places to fish by land. There are seven Atlantic ocean piers starting in the north – Kitty Hawk Pier, Avalon Pier, Nags Head Pier, Jennette’s Pier, Outer Banks Pier, Cape Hatteras (Rodanthe), and the Avon Fishing Pier. There are dozens of accesses to the surf and three primary wading areas which are: Oregon Inlet, East end of the Mann’s Harbor Bridge and just west of the Bodie Island Lighthouse. Each of these locations is centrally located and should help you get into the fish quickly and without the need of a boat. To access these special places use the drop-down menus and then expand the various locations to see the map and a brief description. Please note that there are dozens more places but these are just my favorites.